Home Blogs Axarquia Rugby Club Axarquia Rugby beat the British Army! ON Saturday, 13 October, Axarquia Rugby Club played host to a fantastic evening of rugby at the Fernando Hierro Stadium in Velez-Malaga followed by a social event at El Cruce Restaurant at El Trapiche. It was a triangular tournament involving the last rugby tour for the 19 Close Service Support Battalion of the British Army against the newly formed team Club Rugby Loja from Granada and the local Axarquia Rugby Club. 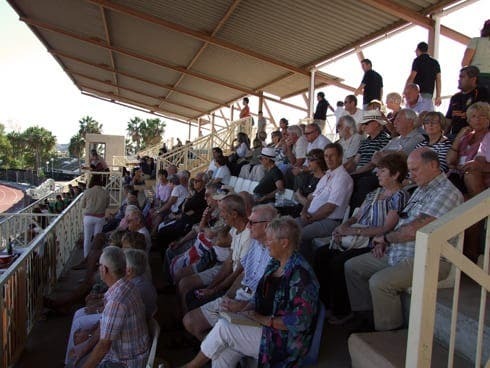 Axarquia prevailed over their rivals 14-12 and 15-07 respectively to win the tournament in front of the biggest crowd ever seen at the Rugby Club. The event was supported fantastically by the Royal British Legion and the RBL Riders Branch who encouraged members to attend the event to support the boys from the army who have spent the last ywo years on operations in Afghanistan, but who are being disbanded in December due to Governmental defence cuts. The Army team went onto beat Club Rugby Loja 22-0 in the final match to finish second in the competition. For more information on joining Axarquia Rugby Club or if you would like to sponsor the Axarquia teams, please ring Michael on 669 899 064 or 952 514 898. 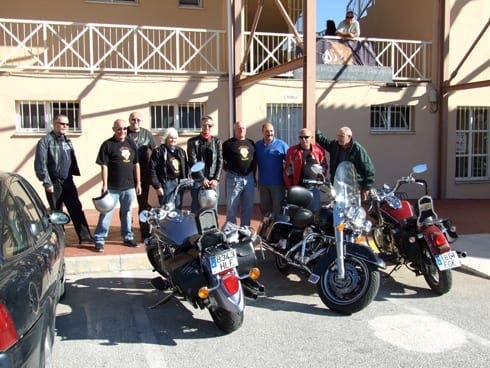 Social Club membership costs 15 euros for a whole year and includes a free club t-shirt, discounted drinks at the games and regular email updates of club news and upcoming fixtures. Previous articleIs this Putin’s Spanish bolt hole?